The Ramblers' Rest Team welcome you and we hope you enjoy your Visit! 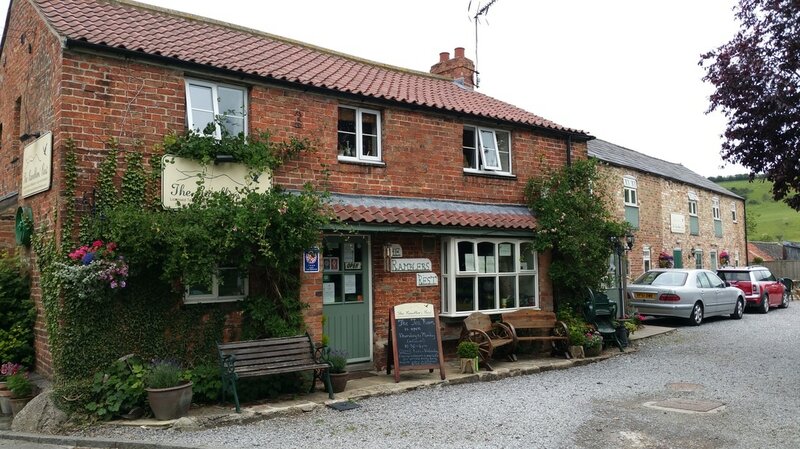 ​​Nestling in the charming Yorkshire Wolds village of Millington in East Yorkshire, the Ramblers’ Rest has been a haven for walkers, cyclists, locals and visitors for almost three decades. ​Run by Angela Sissons and renowned for its charming, cosy ambience and freshly cooked, homely food using family recipes and seasonal, local food, the Ramblers’ Rest offers guests a spacious tea room, a licensed restaurant with a large, private dining area and luxury guest accommodation with stunning Wolds views. 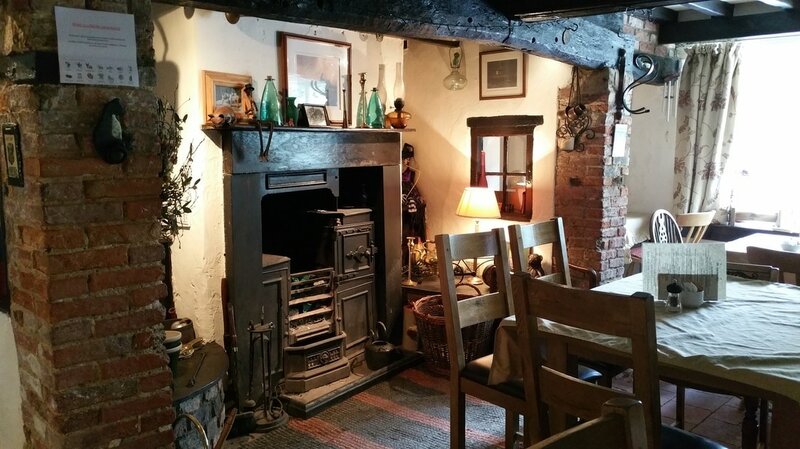 The original Ramblers’ Rest tea room was housed in a former farm cottage that has been owned by Angela’s family who have farmed in Millington for three generations. 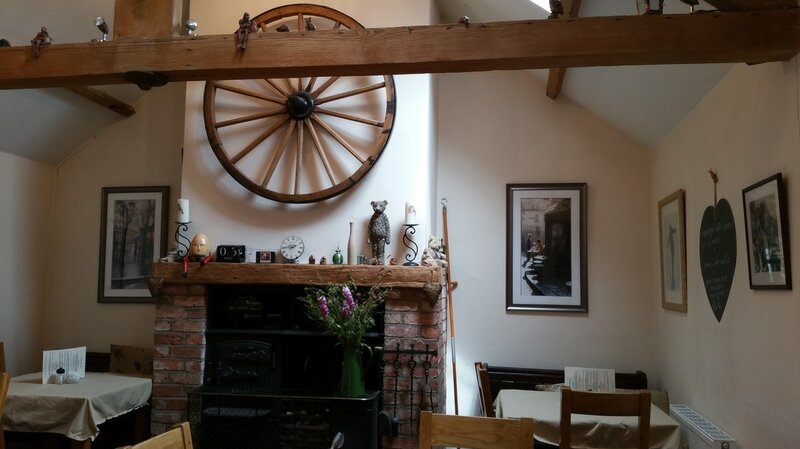 In fact, one of the features of the extended Ramblers’ Rest Licensed Tea Room and Restaurant is the range that used to have pride of place in the family’s back kitchen at Town Farm. ​The tea room is open every day except Tuesday and Wednesday and welcomes visitors between 10.30am and 4.00pm. ​The tea room serves an extensive range of home cooked cakes, snacks and light meals including Welsh Rarebit, home-made soup and scrambled eggs in a warm, cosy and welcoming environment. ​The farm’s former granary has been lovingly restored to provide a home for the restaurant and luxury guest accommodation. 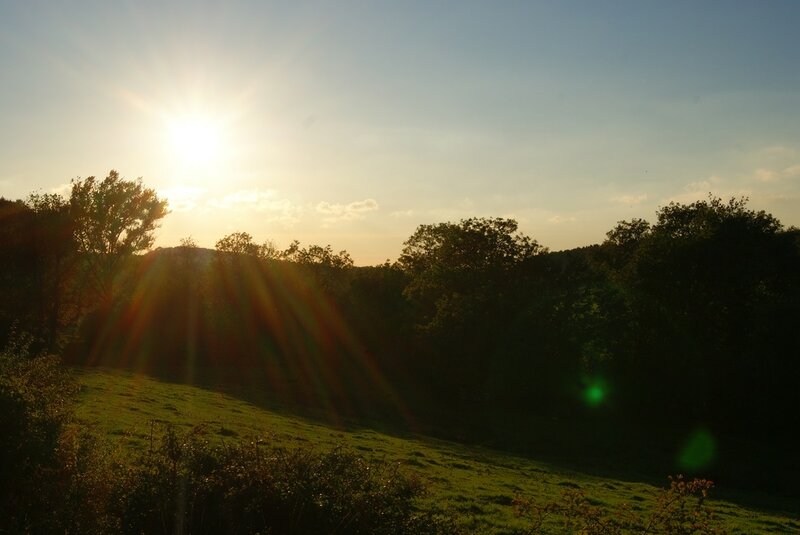 The Ramblers’ Rest licensed restaurant serves traditional meals from family recipes with Angela’s trademark twist and uses locally sourced produce, including meat reared on the farm and butchered by Angela’s husband, Jeremy. ​Run by Angela’s twin brother Martyn and wife Zoe, The Ramblers’ Rest luxury Bed and Breakfast comprises four spacious double bedded rooms. 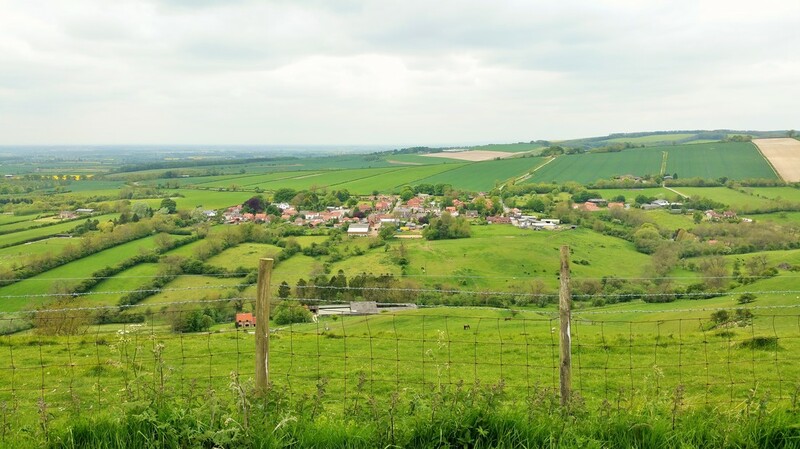 Tastefully furnished to a very high specification, the rooms, including a ground floor room for elderly and less mobile visitors, have great views and make an ideal base for exploring the magic of the Yorkshire Wolds.